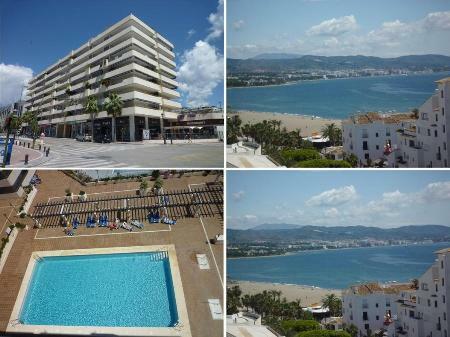 Prices in southern Spain are at your fingertips. As real estate sales are continuing to advertise across Europe. This time we offer a charming House in Nueva Andalucía. 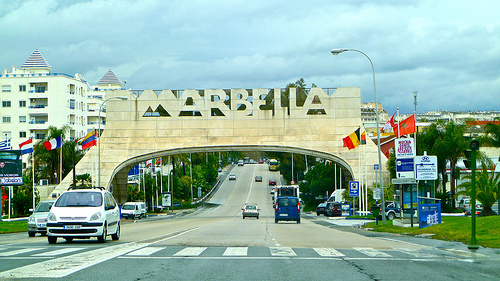 Only 5 minutes from Puerto Banus in Marbella, a city of sun and beaches.